okay….so I didn’t actually make any lions, tigers or bears, but I have been quite busy sewing up custom costume orders and I wanted to share a few! 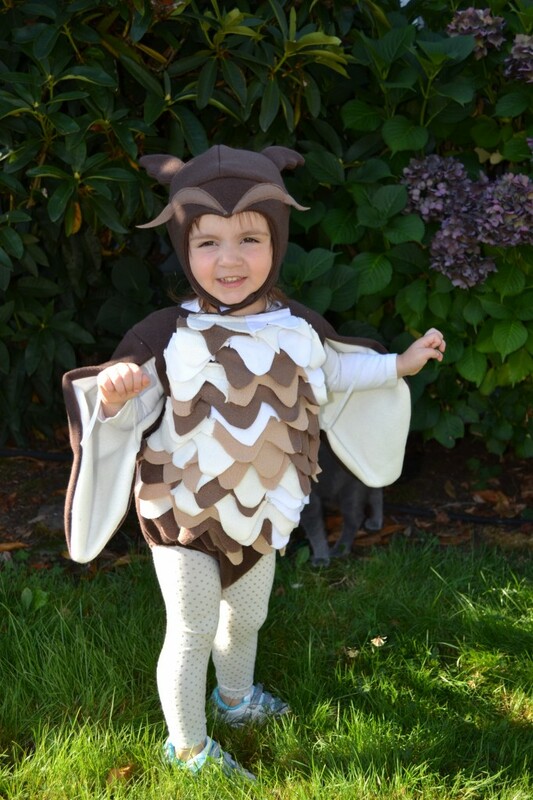 I started off by designing a couple woodland creature costumes for a local boutique called Milagros. A fox, owl and squirrel were in the plans, but I only ended up having enough energy to do the owl and fox. I put a couple up on my etsy for sale and it blew up! I received so many orders I had to take them down from my shop to catch up! a customer asked if I could do a mallard duck and a canadian goose. At first I was like whaaaa? but I love a challenge so here we are! In all it was a pretty busy season…I’ll definitely have to start earlier for next year. At least I sewed up Penelope’s purple giraffe costume before the storm hit! I’d say it is time to rest up, but we are now approaching my busiest season and I must prepare for the Crafty Wonderland show! Hope to see you all there! This entry was posted in Sewing. ← Fall is in the air! Hi there! 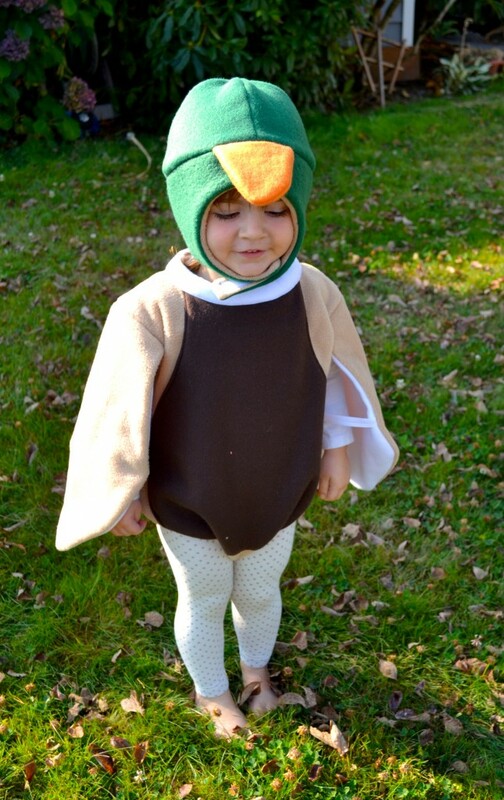 I ran across your blog when looking for a cute little mallard duck costume for my 18 mo LO. I saw your cute pics and was wondering if you were planning on making these for this Halloween season and what do you charge?? This year I am super busy so I am not advertising any costume making, however I am able to fill a few custom orders. The Mallard has actually been a huge request this year! 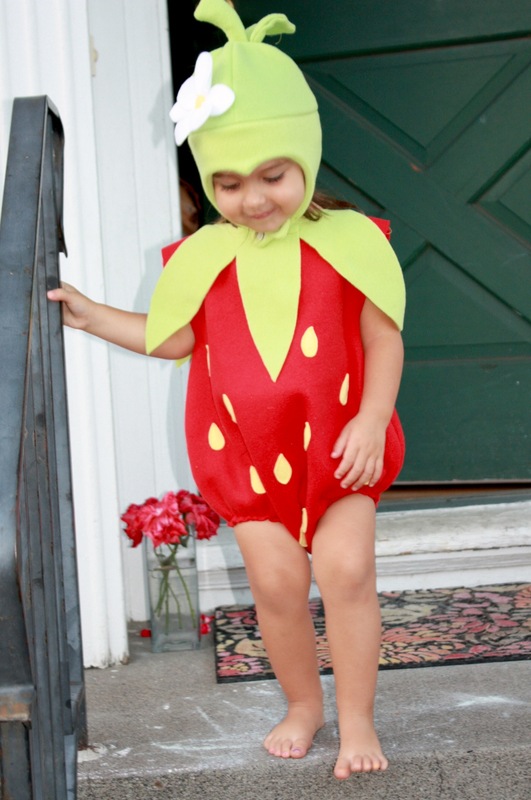 lol The costumes come in 6-9 month, 12-18 month, 2/3T, 4/5T sizing. they are very forgiving in fit and use elastic. They are $70 (plus shipping) for the full costume made from fleece. They require that your child wear a long sleeve shirt for warmth underneath as well as tights or leggings for the duck “legs”. 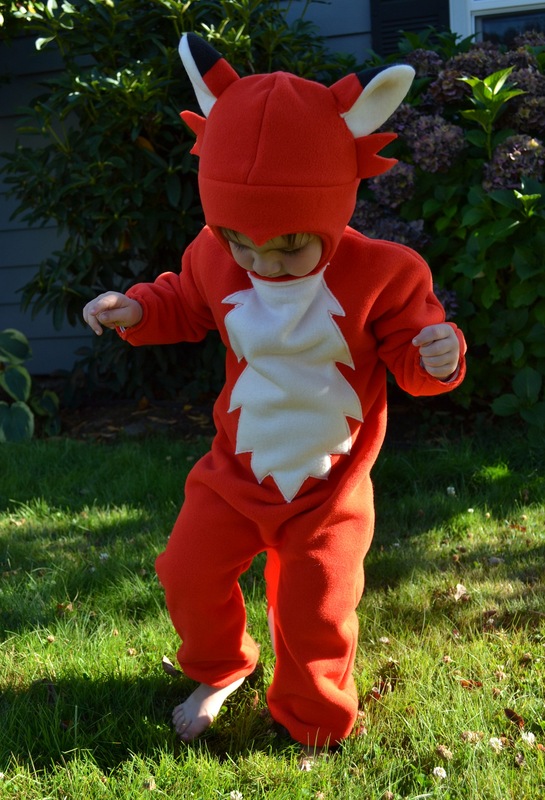 The body with wings and the head are both included in the costume. If you would like to go forward I can make a custom listing for you and once payment is received I can work on your order. At this time I have a 3-4 week production wait. Let me know how you would like to go forward! Keelie, I would LOVE a mallard costume if you still have any available. Our daughter is currently in 12/18 m – so … maybe the 2t unless you think the 18m runs big. I do still have an open space Maggie =) Here is a link to your custom listing. please read all through the listing and ask any questions before purchasing. I will be without internet for the weekend but will be back online Monday. Go ahead and look it over, ask any necessary questions and/or make your purchase and I will get to work next week! thanks! your listing: https://www.etsy.com/listing/159847993/custom-listing-for-maggie? Hi Keelie! Love your blog! We have a new baby and are so excited to participate in Halloween this year. Any chance you have time and are able to make the mallard costume in 3 mo size (I saw that the smallest you have listed is 6 mo). We wanted to go as the duck dynasty family and have our little girl be the duck! Thanks for your reply! I will email you details, thanks! Like Amanda and Maggie, I ALSO would like a mallard duck costume size 12/18 months (my daughter is 16 months right now but on the smaller side) IF you can squeeze another order in… Please let me know :) Thank you! We are also interested in purchasing a mallard costume! We have a 15 month old little girl:) thanks in advance! 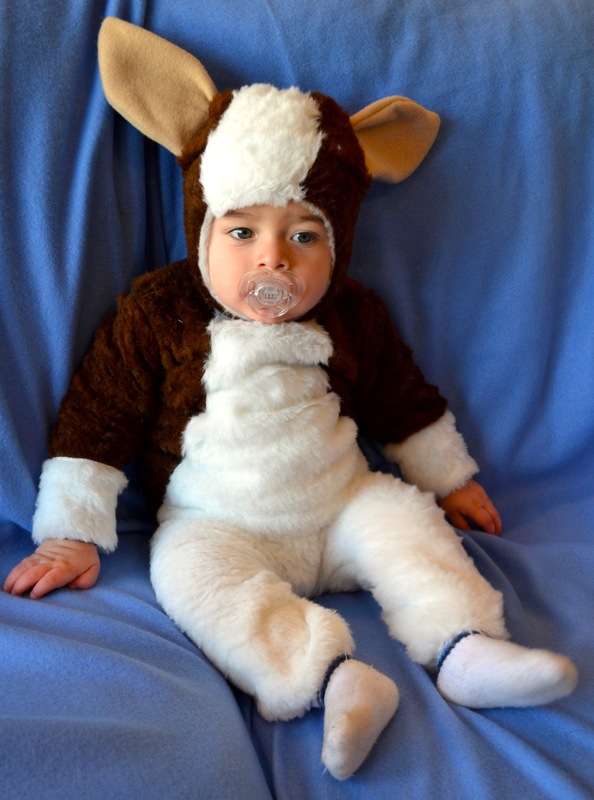 Do you have a 3/6 or 6/9 month gizmo the mogwai costume available? 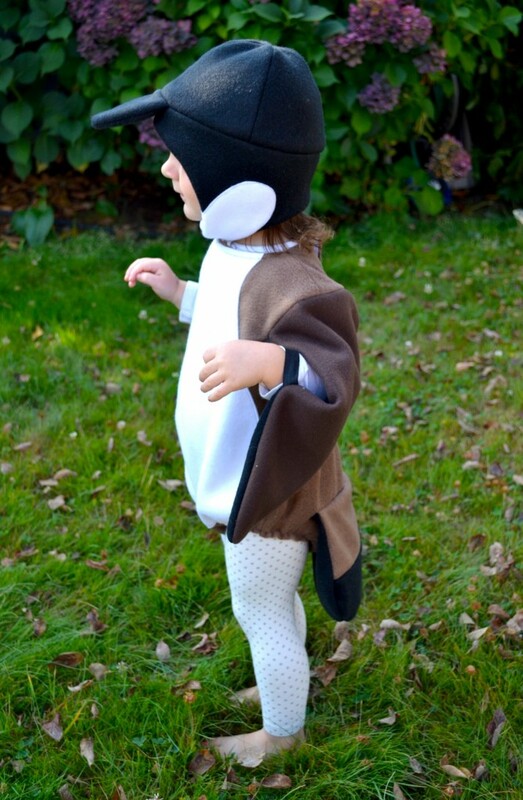 I am interested in a a mallard duck costume size 2t. Are you still sewing? I noticed these posts were older. I am also interested in the mallard duck for my 12 month old. He wants to be a decoy for Halloween! Would it be possible to order one for this Halloween? Thank you!